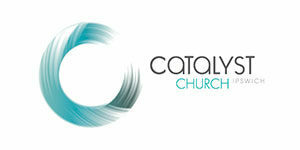 The Catalyst Church Family Challenge is a 700m walk or run just beyond the boundaries of the Bill Paterson Oval, Limestone Park. We encourage the whole family participate in this event together in a safe, fun environment. All participants will have their own bib and receive a finishers medal on completion of the event. Registrations are available for $5 per participating child.